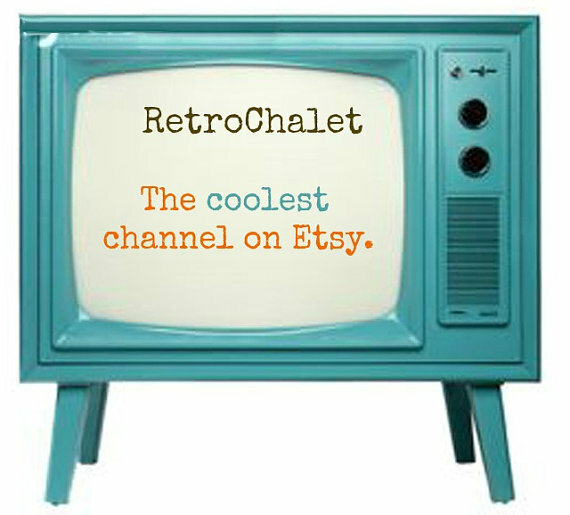 What a great idea, one shop on Etsy, Photo Frame Originals, is offering all kinds of personalized frames. These are great for all your gift ideas, but this we think is super snazzy. 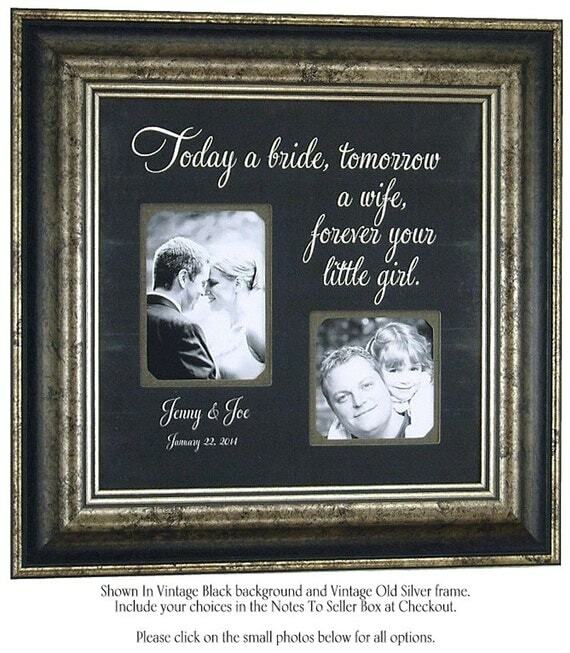 This personalized wedding frame is made so that you can give it to the parents of the bride. For $89 with free personalization you can stick your favorite photos inside and have a great quick and easy gift idea! The shop has many more items inside, from family pictures to best friends and sisters! You can find something for everyone. We liked the look of this black frame! 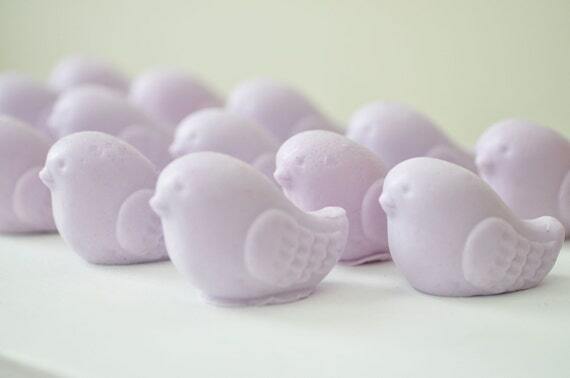 What is better than tiny purple bird soaps in lavender that smell like Apple? AubreyEApothecary has a great selection of adorable soaps. These would look cute in an Easter basket, Baby Shower trinkets, or make them into a cool Spring Wedding Basket, heck just about any gift basket you can think of. Great for the home and so pretty in purple! Cost: $6.25 for 2 little birds!